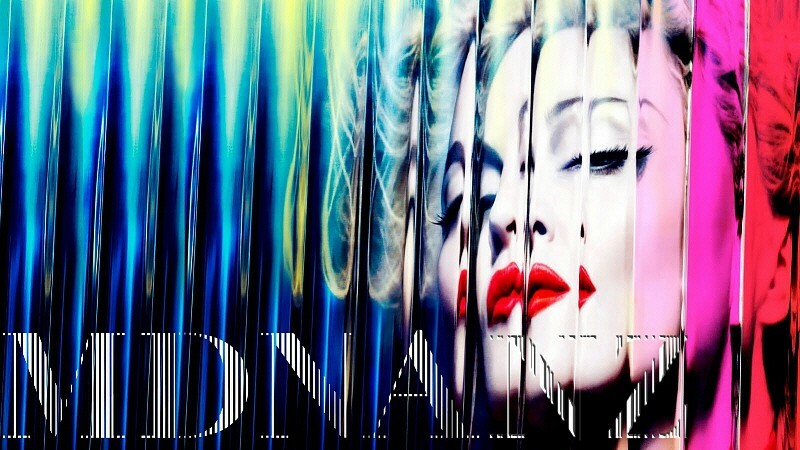 Last few weeks over a hundred ULTRA HQ outtakes of Madonna over the years! Everything from the first album photoshoot in full colour (her hair was a weird shade of lime green/yellow, haha, amazing how good black and white print made it look), photoshoots from the Like a Prayer session with Herby Rittys, the Vanity Fair shoots from 1991, 1997 (amazing one, actually), ray of light cover shoot, Elle mag 2000 (including adorable outtakes with Lourdes and Mummy together!) and right up to the Sticky and Sweet tourbook outtakes.